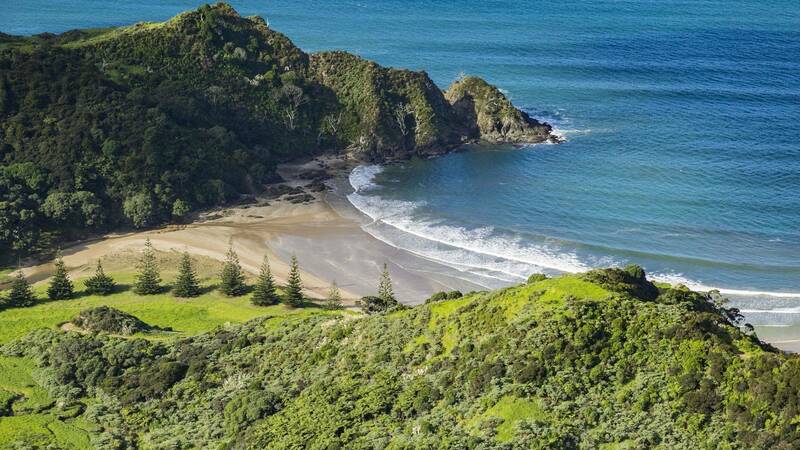 With three private beaches and miles of untouched, pristine coastline, Kauri Cliffs is the gateway to the ocean. The remarkable coastal panorama is ever-present, and water-based activities abound throughout the seasons at this aquatic playground. The three beaches stretch the length of the property. 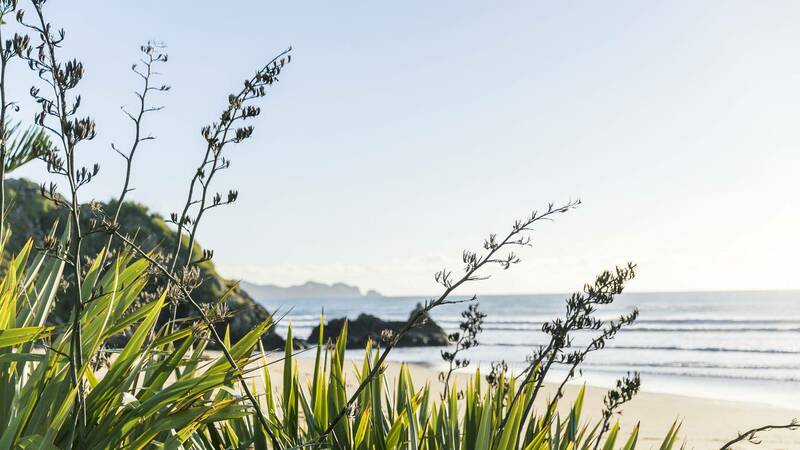 At the southernmost point of the property is Little Takou, a stunning white sand beach with rockpools for exploring and one of Northland’s best surf breaks; neighbouring Little Takou is Pink Beach, an exquisite bay made of up soft pink shells and framed by magnificent Pohutakawa; while at the northernmost tip of Kauri Station is Waiaua Bay, perfect for swimming and walking, kayaking and paddle boarding.